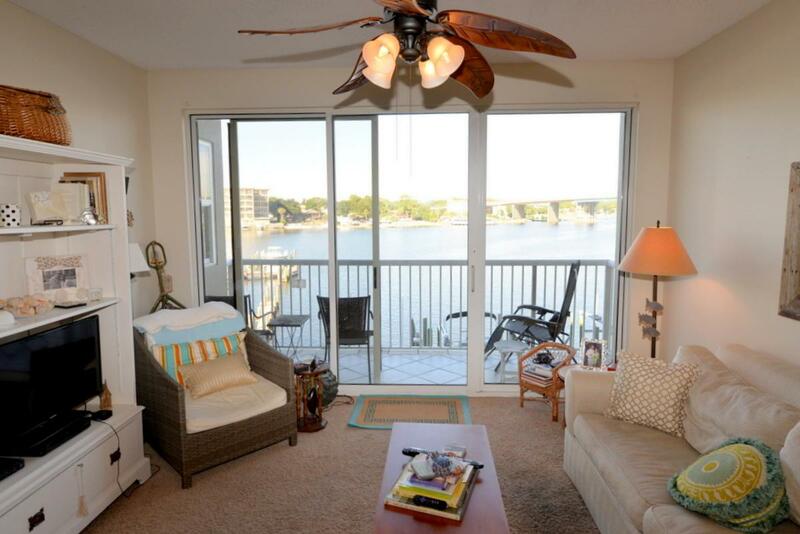 MAINTENANCE FREE WATERFRONT LIVING ~ WHAT MORE COULD YOU ASK FOR? 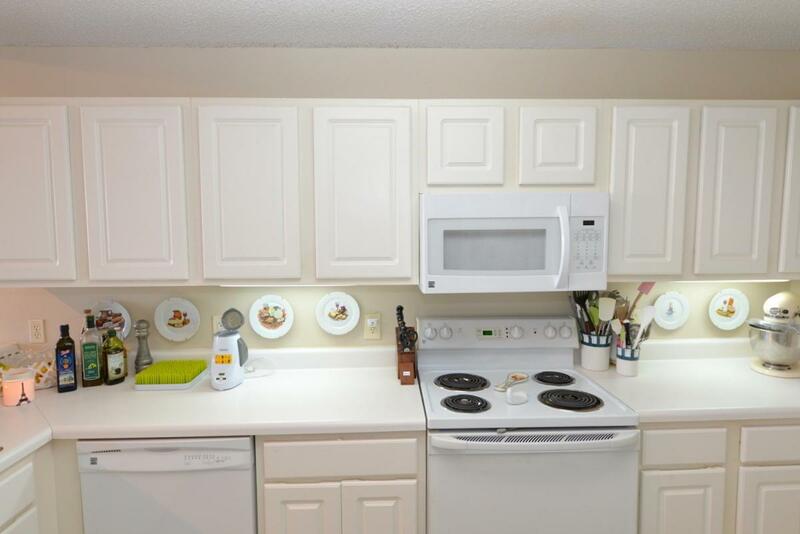 This two bedroom, two bath Palm Court Yacht Club condo features an 18' BOATSLIP, SEPARATE STORAGE, & COVERED PARKING in a PET-FRIENDLY GATED COMMUNITY! 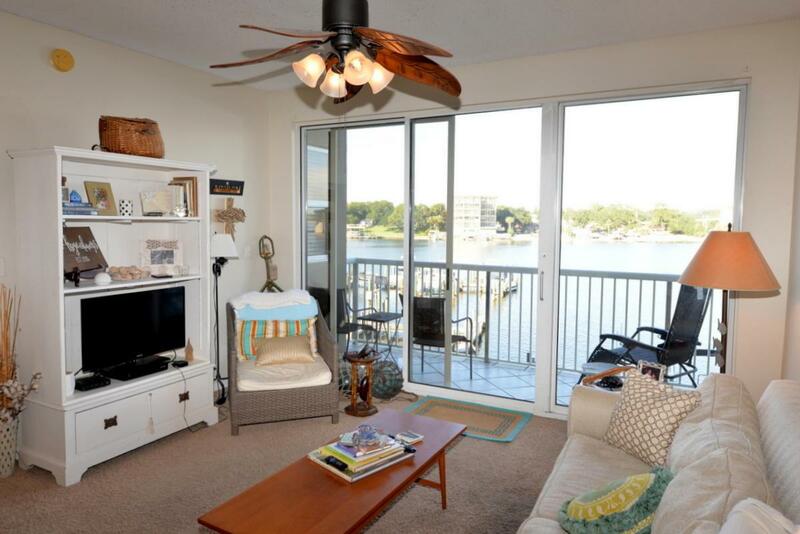 Enjoy Intercoastal Waterway views of fireworks, festivals, & boats from the balcony, living area, & master bedroom. You're at the beach with your feet in the sand less than a third of a mile from your door. 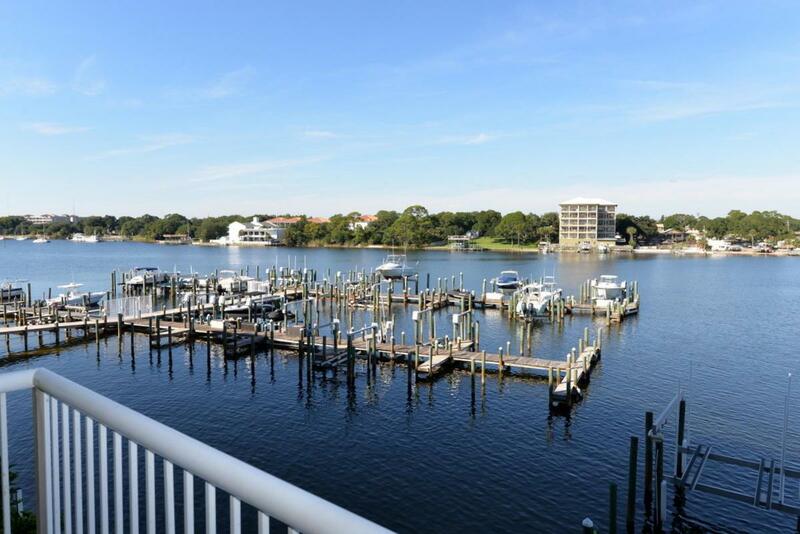 Other owner amenities at Palm Court Yacht Club include a pool, hot tub & beach area for launching kayaks. Complex is approved for VA financing! This won't last long so make your appointment to see it today before it's too late!